We’d love your help. 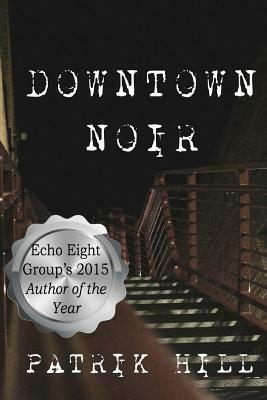 Let us know what’s wrong with this preview of Downtown Noir by Patrik Hill. To ask other readers questions about Downtown Noir, please sign up. This book to me on a wild ride!! I won't spoil anything for anyone! But for me it was great!! The emotions this book made me feel surprised me!! Ranging from anger, fear and shock! I love when a story does this!!! They way the story flowed and linked together was great!! Intrigue, madness and mayhem! !